!! OMG, ya wanna party in France? John Travolta’s chin muff makes its grand debut at Cannes !! HAWT! The things you can do with a glue stick and some velcro! Be the first to comment on "OMG, ya wanna party in France? 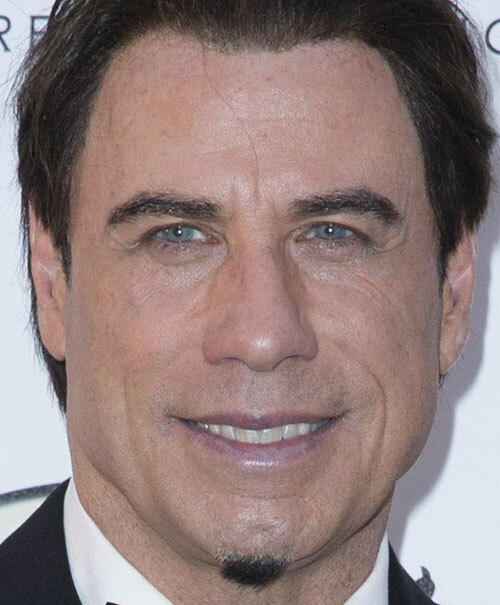 John Travolta’s chin muff makes its grand debut at Cannes"